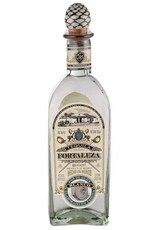 Exceptionally flavorful tequila, Tahona processed for additional richness and complexity. 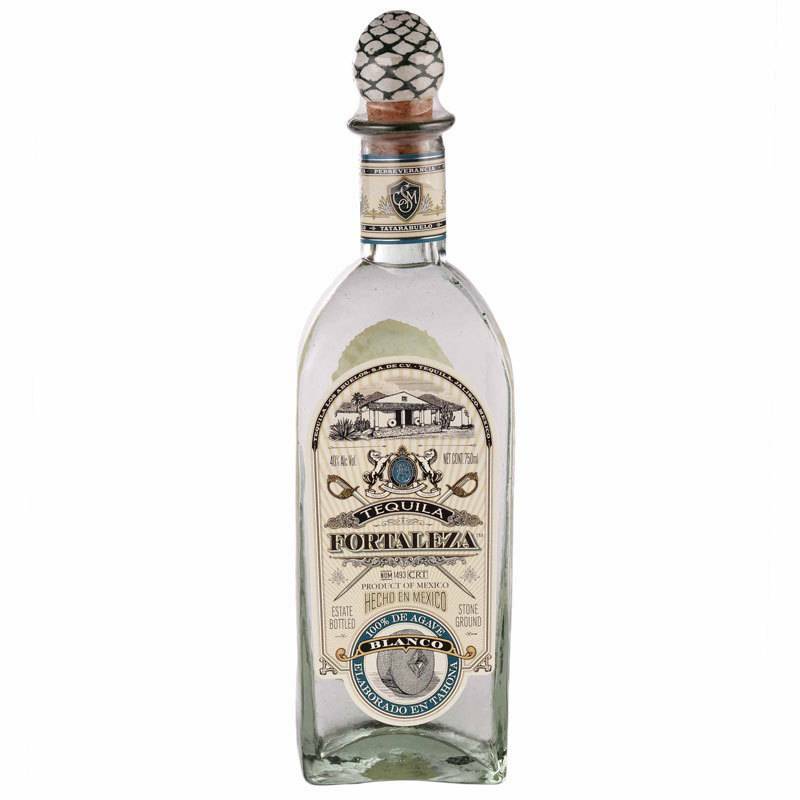 Bright, grassy, floral and buttery with an outrageous amount of wild agave flavor. Very well balanced, with a nice smooth finish.